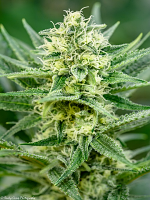 Power VIP Feminized Marijuana Seeds by VIP Seeds: Power VIP is a feminized strain that was created from new South African genetics that were crossing up to get a variety of marijuana with a great potential for growing indoors and outdoors. 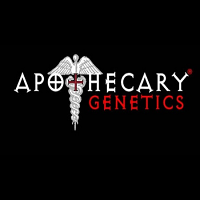 Genetics indica / sativa growth having an indica, with little branching and a large central bud, this variety tripled in size in bloom so you can be induced to flower within days of vegetation. It has a fairly fast flowering, you'll avoid the rainy season the best results. 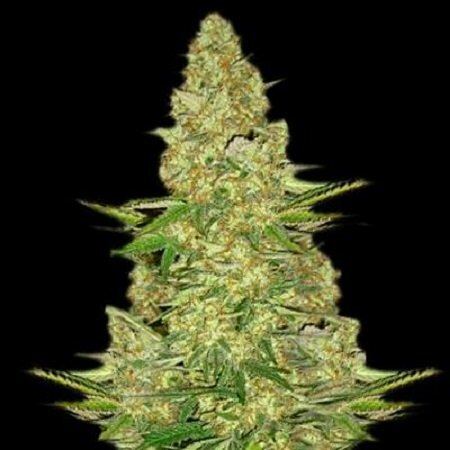 In flowering can see very compact buds that produce a large amount of resin. 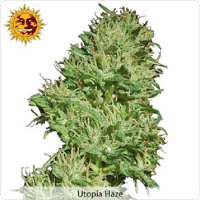 Power Vip produces a psychoactive effect sativa sweet and deep Indica.